This is a precisely measured USATF certified course with each lap around the lagoon measuring 1.061 miles. This the perfect place to test your limits and to reach your personal record for the most distance covered in 6, 12 or 24 hours. 24-Hour Team Relay: There will also be a Relay option for 6-person team. 6 is the max, but you can run it with less. Our high energy team of volunteers will keep you motivated, hydrated and well-nourished through the day and night. 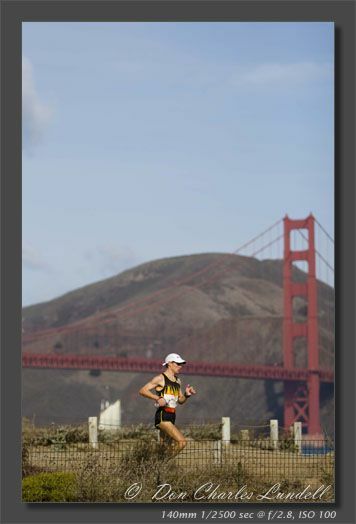 The course will be lined with tourists and will cheer you on as they are inspired by your efforts. In addition, to a fun-filled day and Pacific Coast Trail Runs unique vibe, you can expect . .
• Friends and family will be able to send well wishes and text messages to the event, which will be relayed to you. The course is flat and fast, 60% dirt and 40% asphalt.